The Metropolitan Washington Airports Authority board of directors has approved the US$236.5m sale of 424 acres of land adjacent to Washington Dulles International Airport – known as the Western Lands – to Digital Realty, a global provider of data center, colocation and interconnection solutions. The Western Lands are part of an 854-acre tract acquired by the Airports Authority between 2005 and 2007 to construct a fourth runway and additional facilities. After building the runway and support area, the Western Lands portion of the property has remained undeveloped. With no future airport uses envisioned for this undeveloped land, the Airports Authority sought to lease or sell the 424 acres to realize a return on the earlier investment. 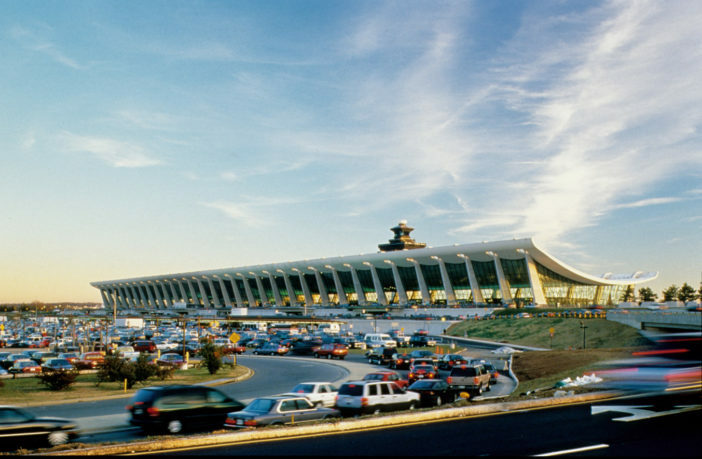 The money — totaling just over US$200m after transaction costs — will be put into a special fund dedicated to controlling Dulles International’s cost per enplaned passenger in future years. The cost per enplaned passenger is the amount airlines are charged by airports to cover the costs of operating the facility. It is a key metric that airlines use in selecting airports to serve in an increasingly competitive marketplace. Just a few years ago, Dulles International had one of the highest costs per enplaned passenger in the nation — due to debt incurred building new runways, parking decks, train systems, terminal additions and customs areas. The Airports Authority has now lowered this cost by one-third. The fund created with proceeds from the Western Lands sale will serve as a buffer against any future rising airport costs. Under federal laws and regulations, revenue from the sale can only be used by the Airports Authority for aeronautical purposes at Dulles International and cannot be transferred to other business areas, such as the Authority’s Silver Line Metrorail project or the Dulles Toll Road. Jack Potter, president and CEO at the Metropolitan Washington Airports Authority, said, “Using the proceeds from the Western Lands to hold down future costs for airlines at Dulles International fits well with the Airports Authority’s strategy of providing competitively priced facilities for air carriers and passengers in the National Capital Region.